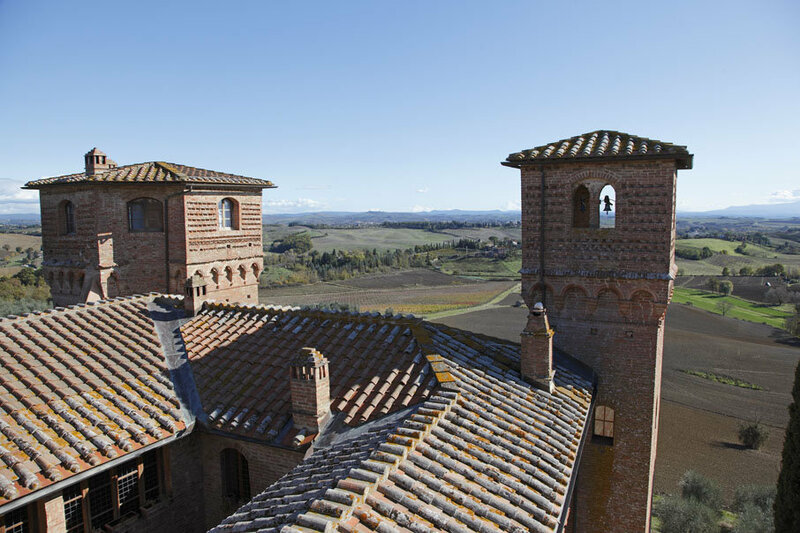 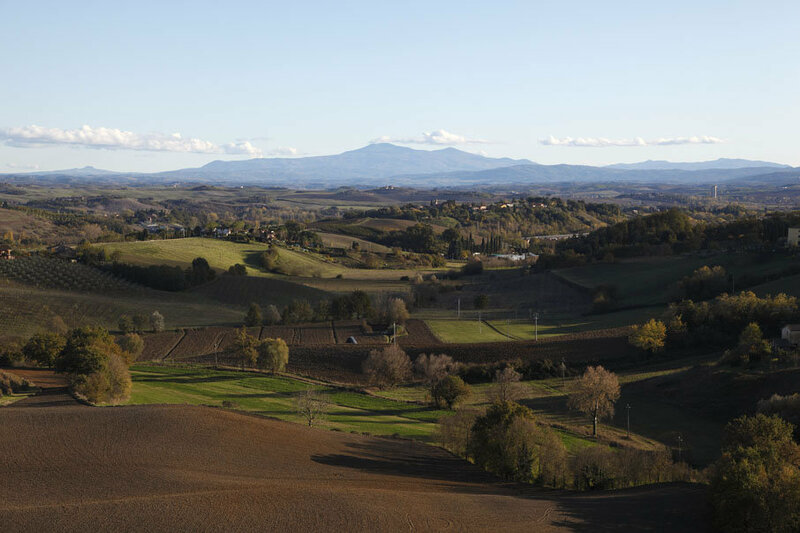 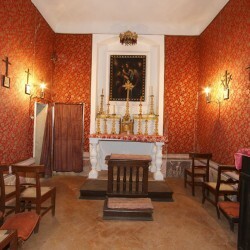 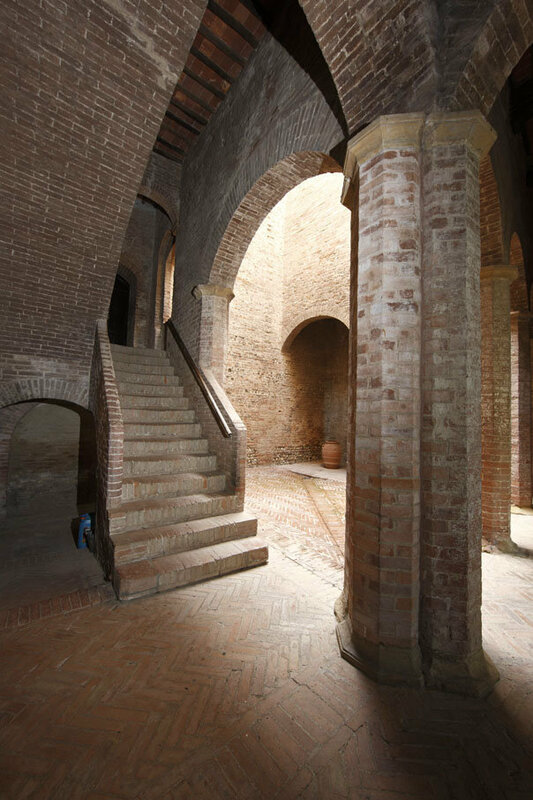 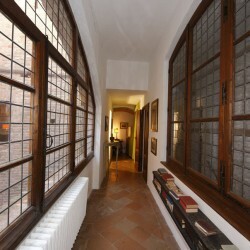 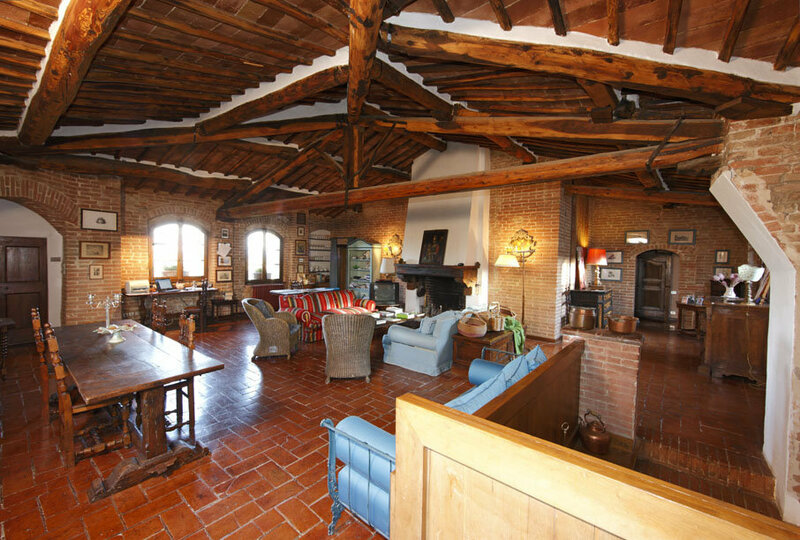 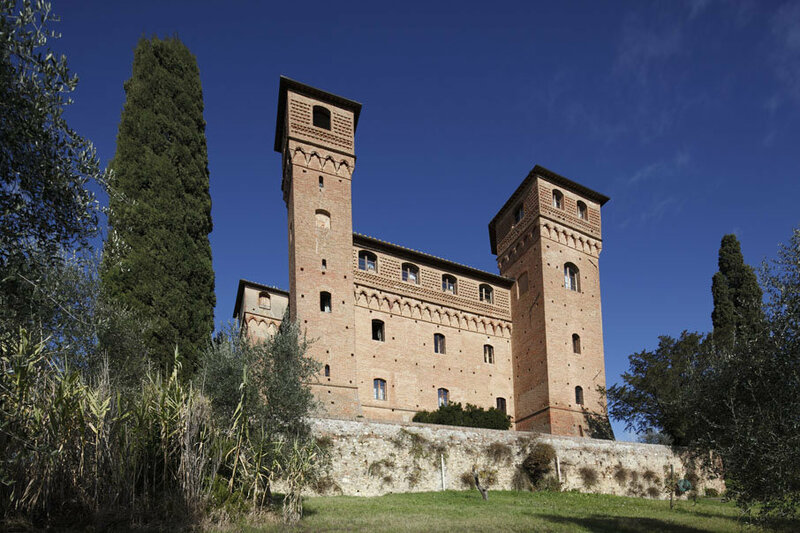 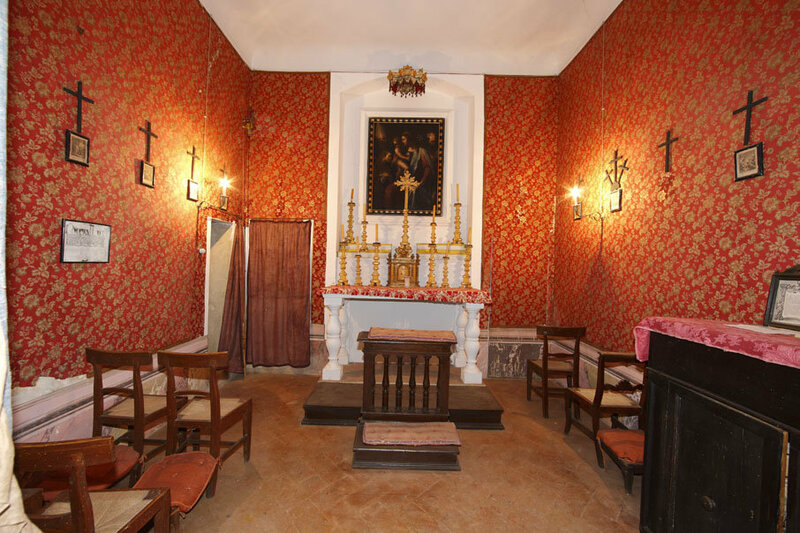 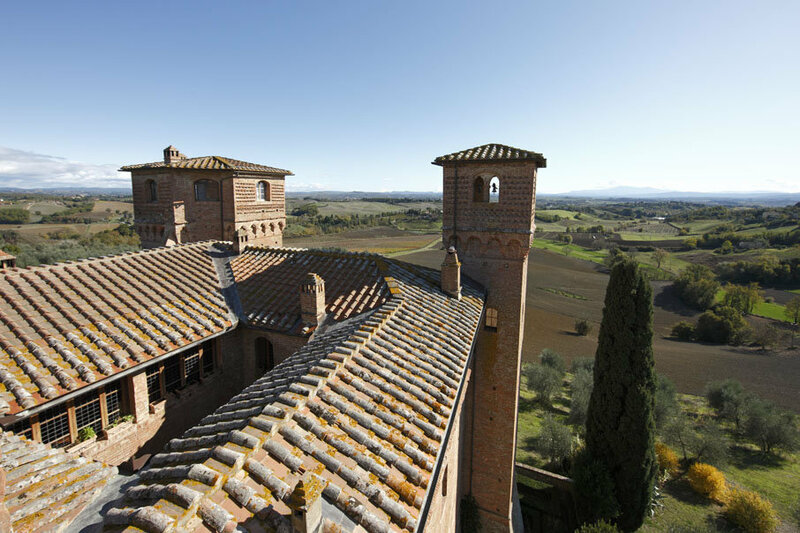 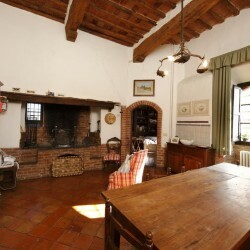 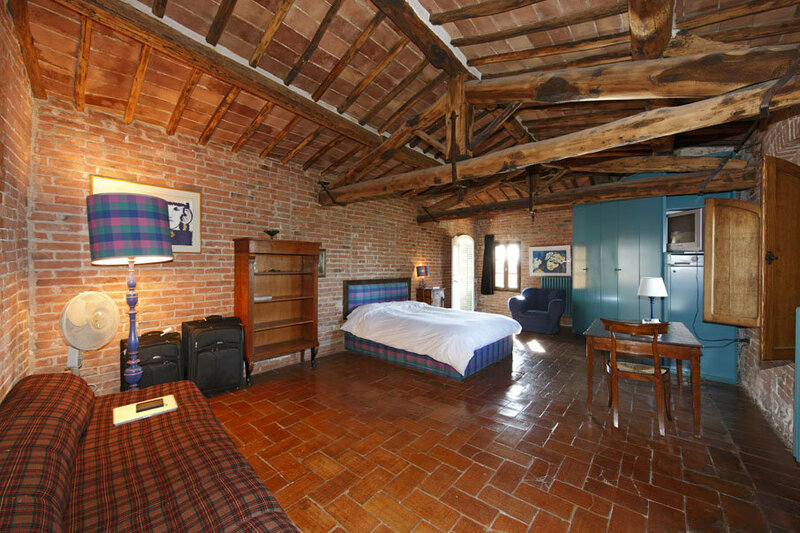 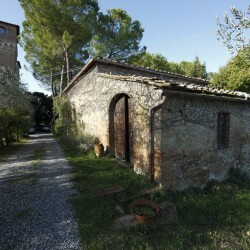 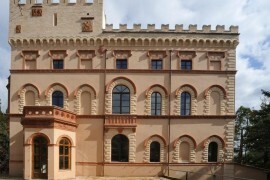 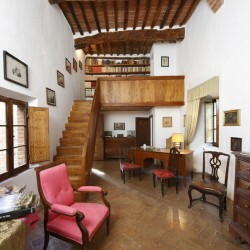 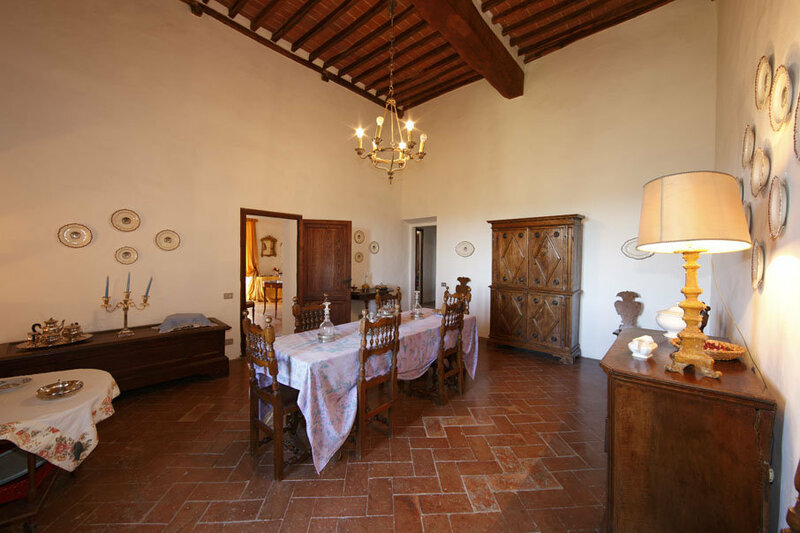 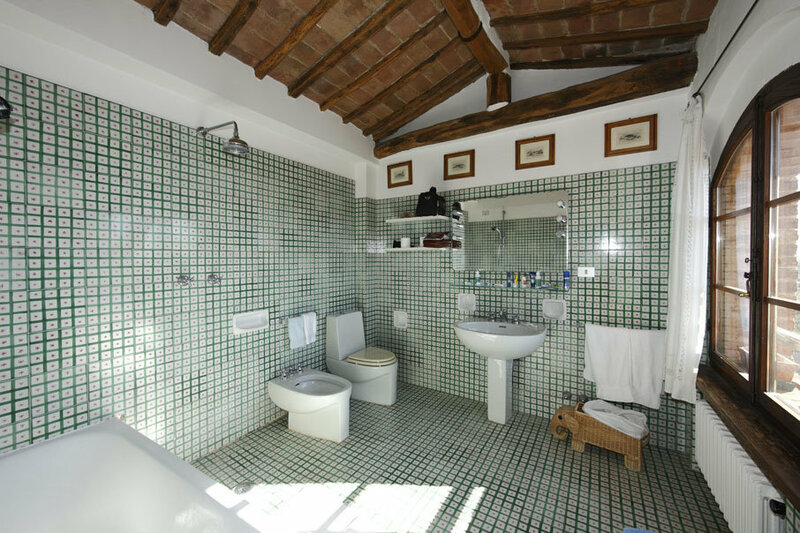 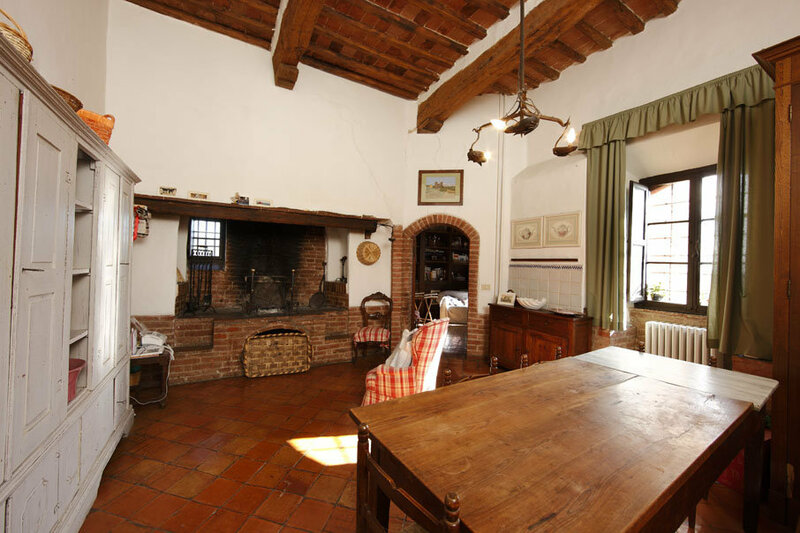 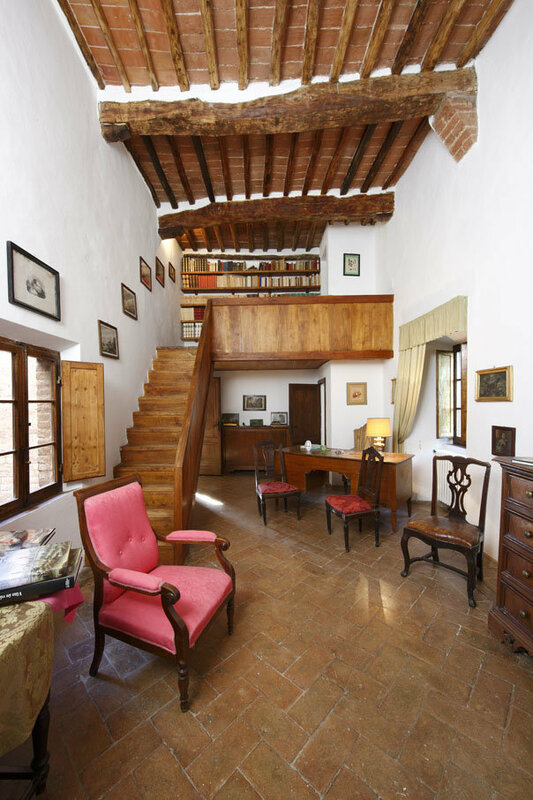 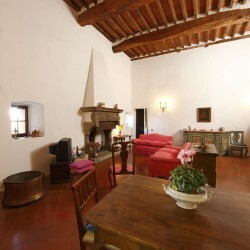 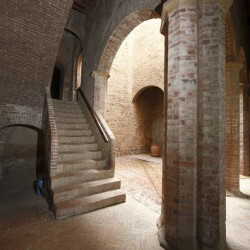 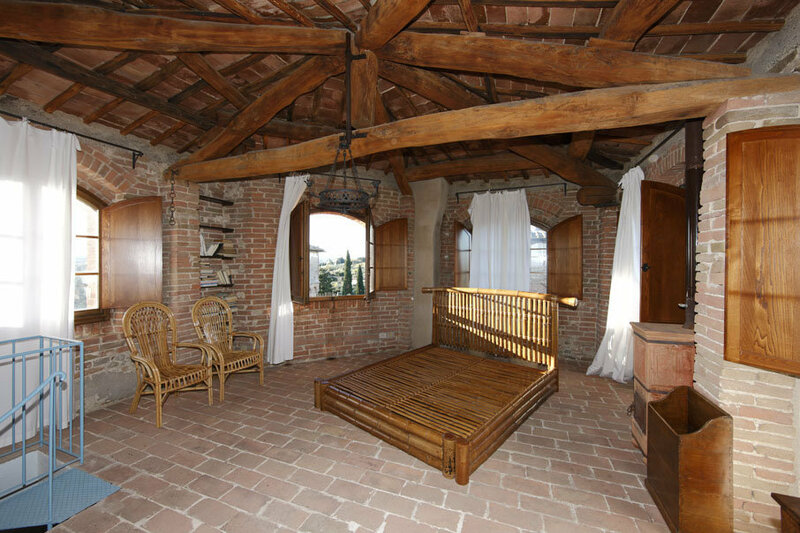 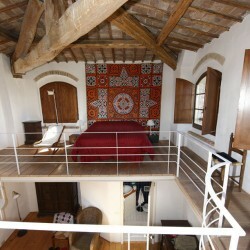 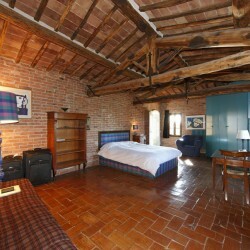 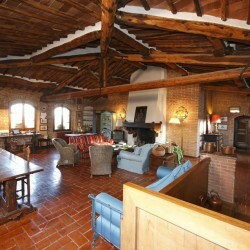 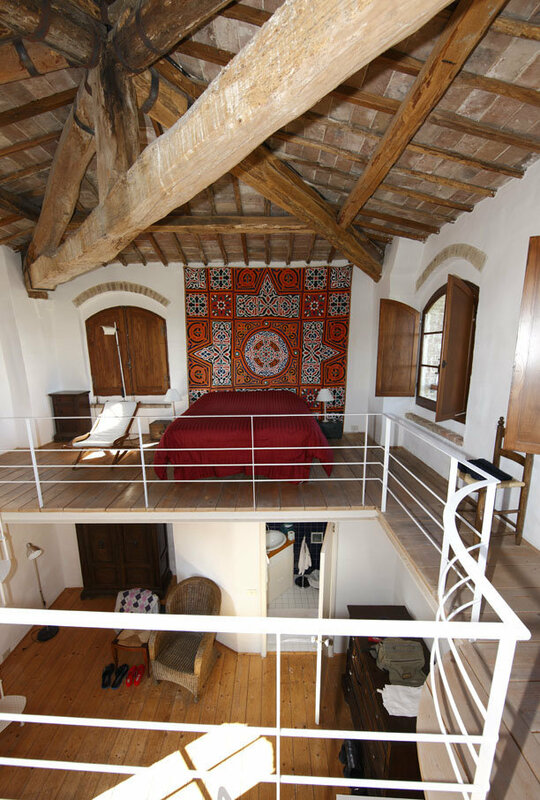 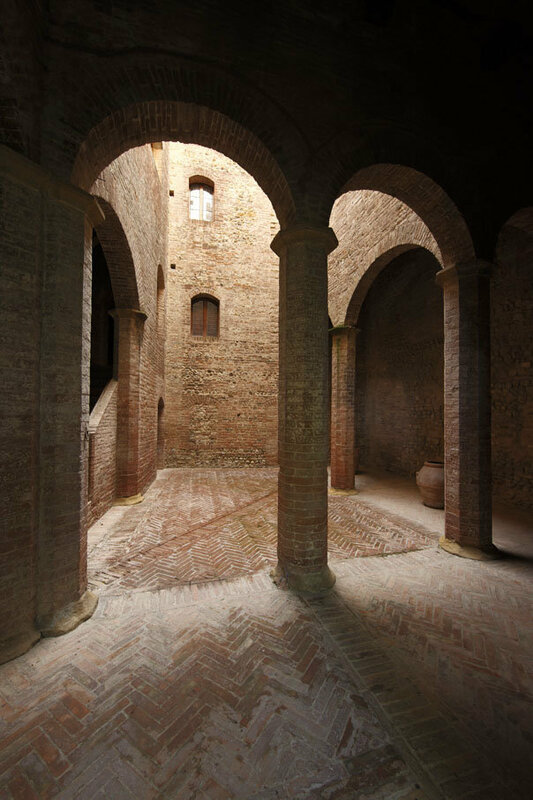 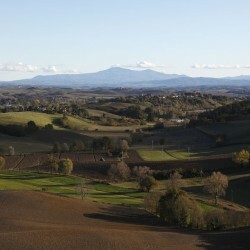 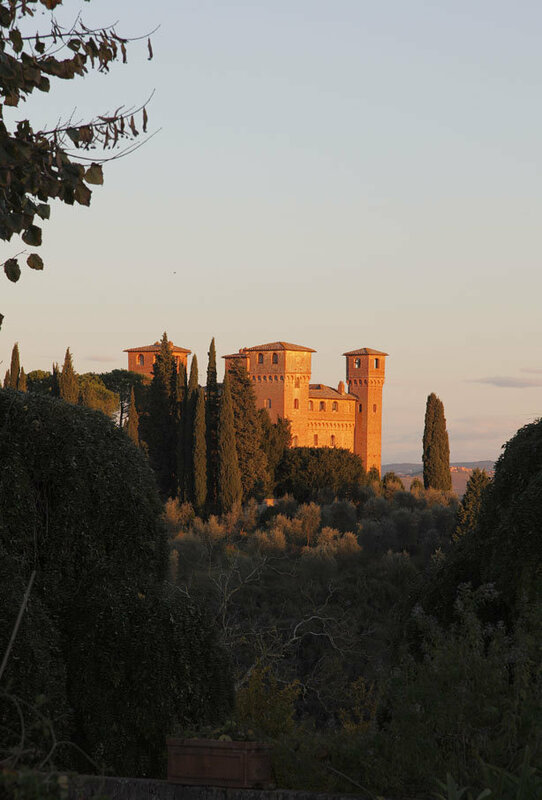 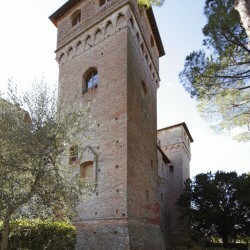 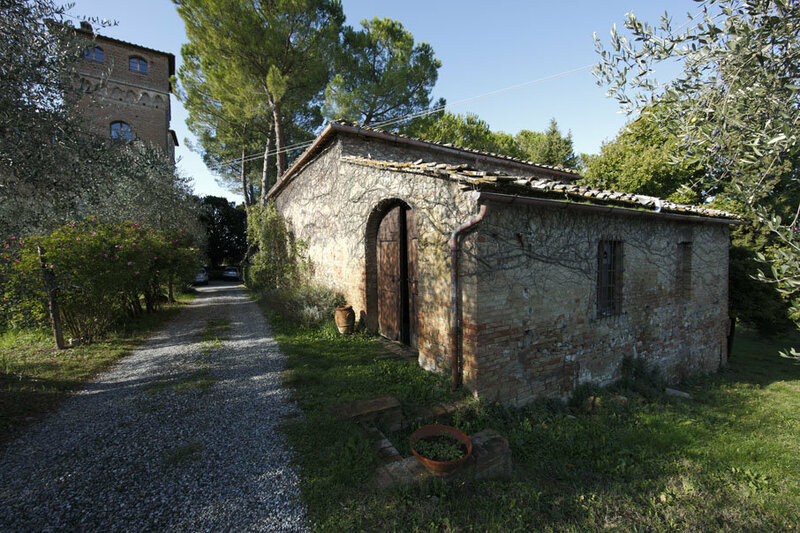 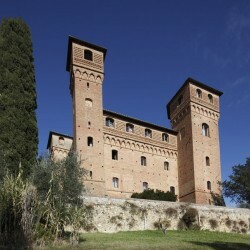 Just 3km from Siena, with an incredible view over the town, magnificent restored castle with chapel and 16 hectares. 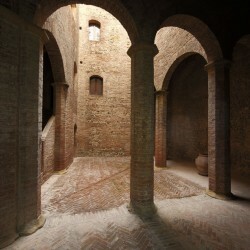 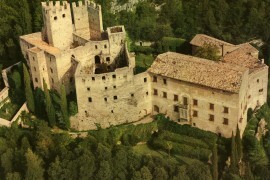 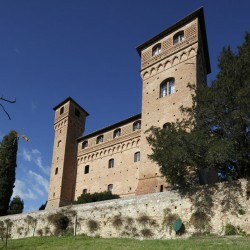 Siena Castle. 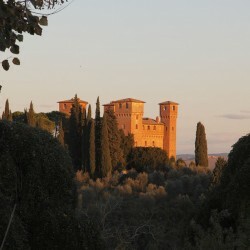 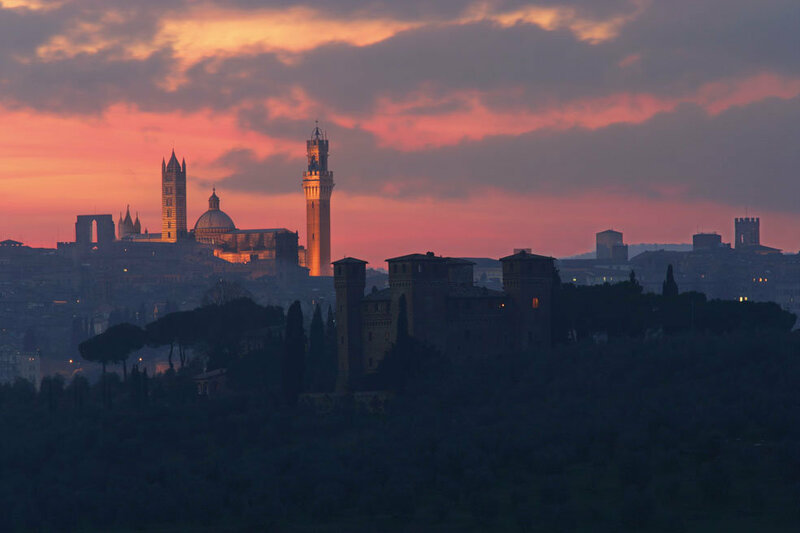 Wtih views of Siena, just 3km away, and the beautiful landscape of Chianti, the Castle, with its 4 towers and battlements, attracts the eyes of all the people passing by and represents a unique opportunity to purchase one of the most important properties in Italy. 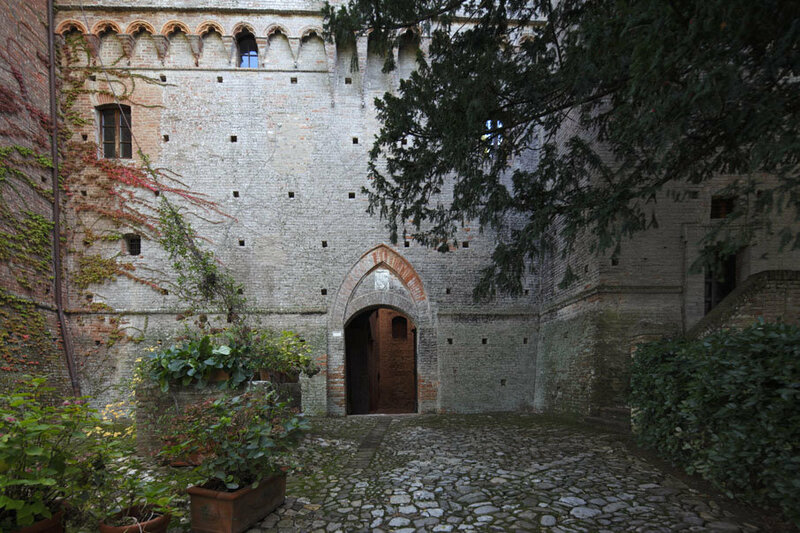 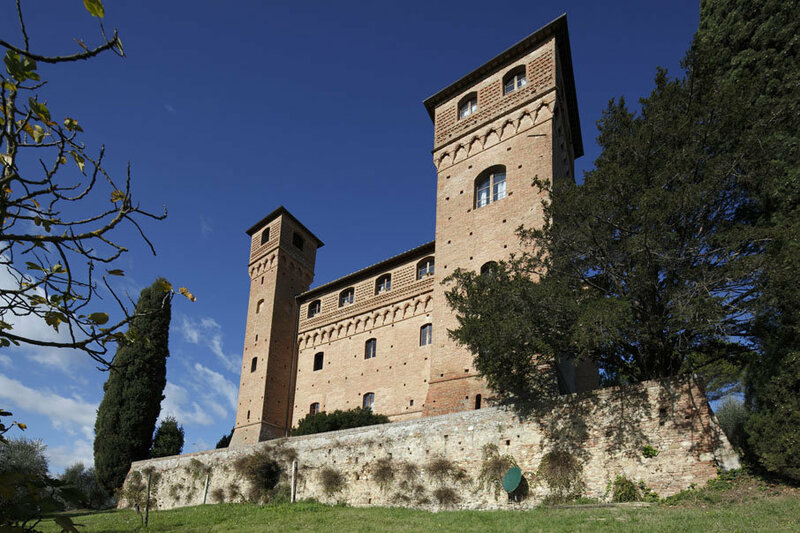 This stunning castle dates back to medieval times, belonging to the Cinughi family at the beginning of the 1300s. 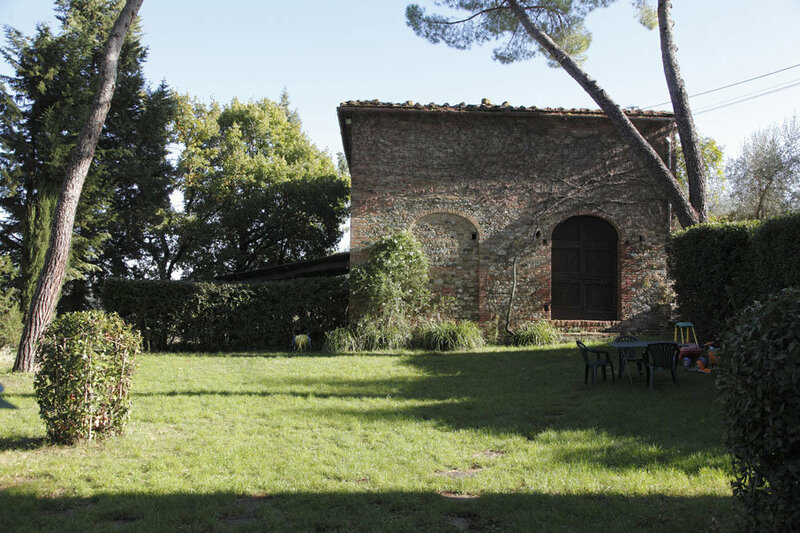 It provides 1800 sqm of space surrounded by 16 hectares of land. 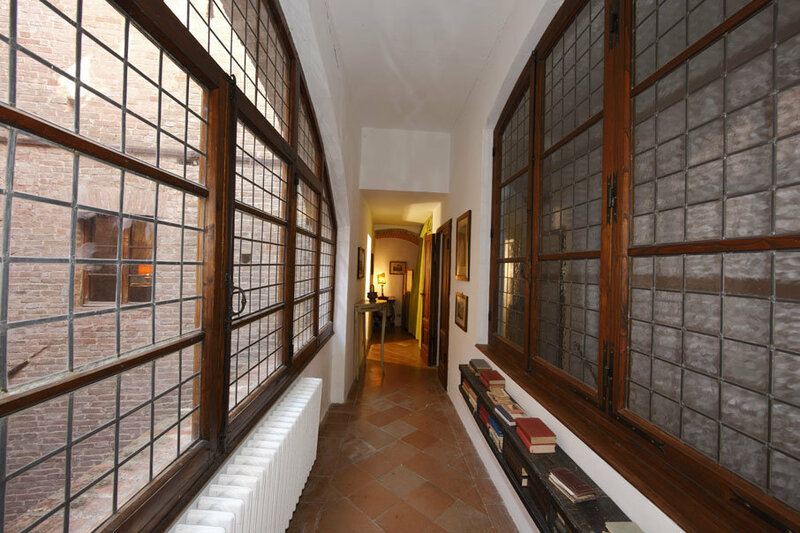 The property is currently divided into 4 apartments and there is a total of 8 bedrooms and 9 bathrooms, plus several living area, studios and other rooms. 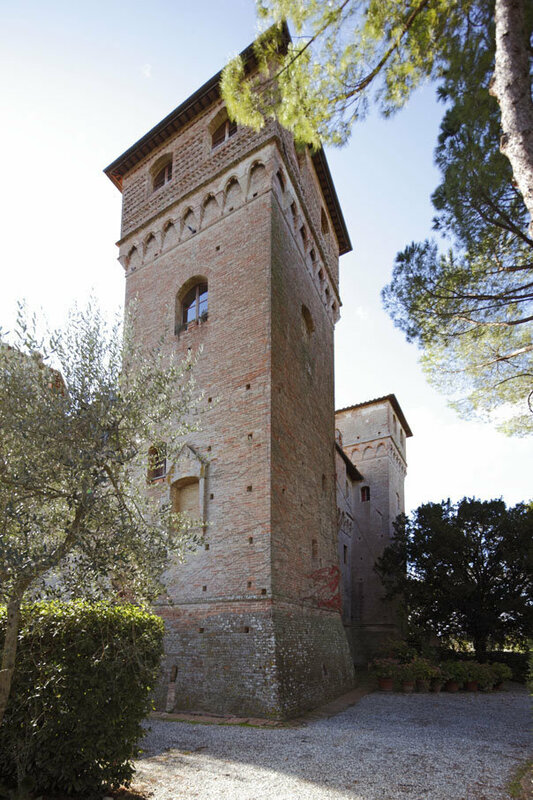 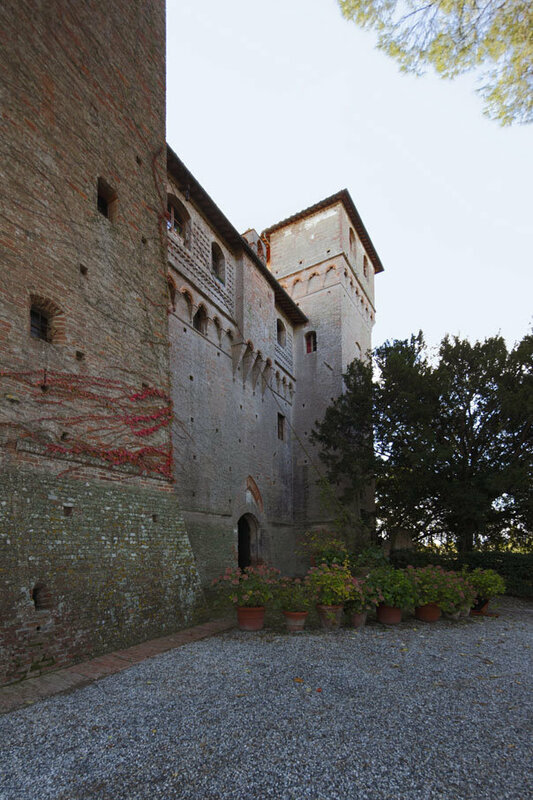 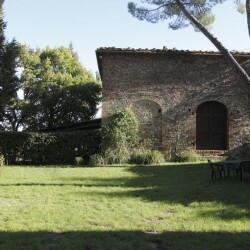 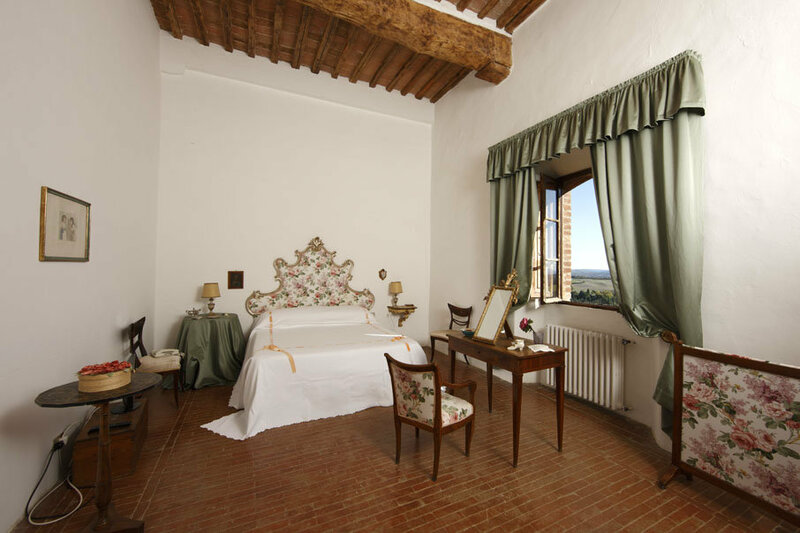 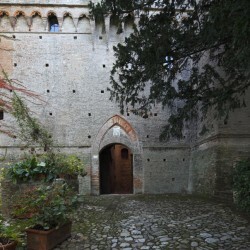 The property is surrounded by an Italian garden cultivated with myrtle, roses and peonies, as well as olive trees, visible from all the castle’s windows. 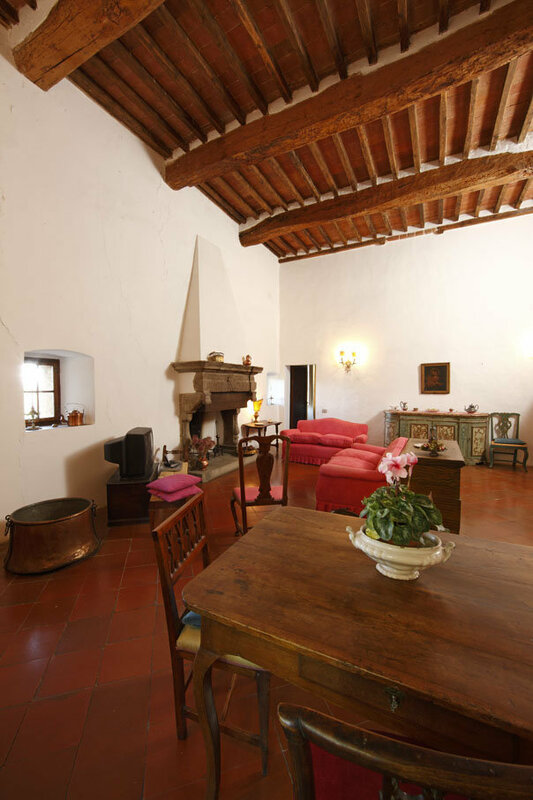 fireplaces in almost all the rooms. 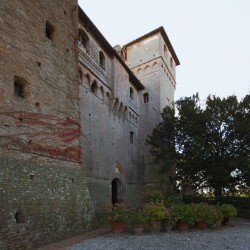 The castle is in perfect condition and is generally very well kept. 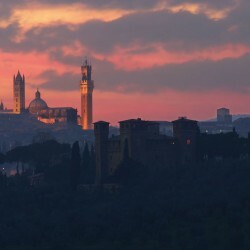 Motorway: 3 km, International Airport of Florence: 70 km.